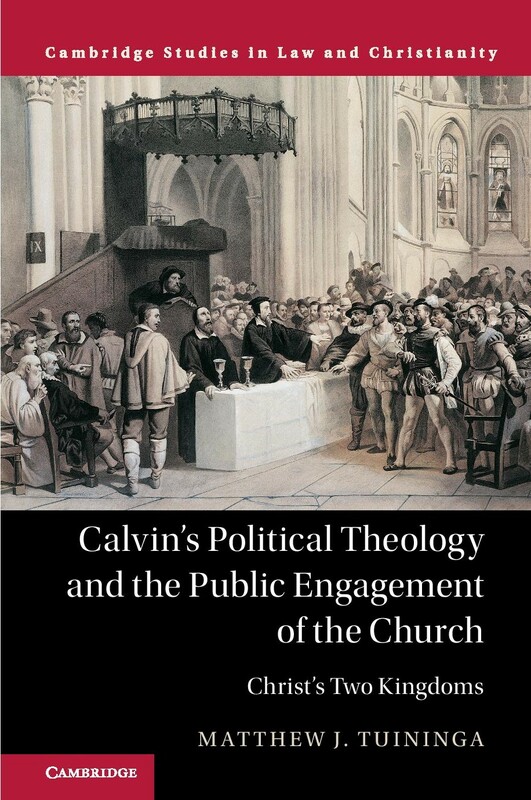 I’m excited to announce my new book, Calvin’s Political Theology and the Public Engagement of the Church: Christ’s Two Kingdoms (Cambridge University Press, 2017). You can order it at amazon.com. The book is part of Cambridge’s series of titles on Law and Christianity, edited by John Witte, Jr.